Our knowledge about the people who lived in Roman Britain has undergone a sea change over the past decade. For the most part, these findings have been welcomed by public, and incorporated by museums into displays and educational content. But, post-Brexit referendum and in an atmosphere of growing nationalism, they have also been rejected and ridiculed. The research behind this dramatic change in our understanding comes from my field of bioarchaeology, a sub-field of archaeology which focuses on the study of human remains using a variety of techniques drawn from osteology and forensics. Bioarchaeology’s aim is to understand the lives of past people in context, combining data about their skeleton with information about the society in which they lived. We can investigate further than ever before by looking at people’s diet and childhood origin using light stable isotopes: naturally occurring chemicals in drinking water and food sources, which are used by the body to make bones and teeth. We also use new techniques in analysing ancient DNA to understand aspects of their physical appearance, diseases and population affiliation. 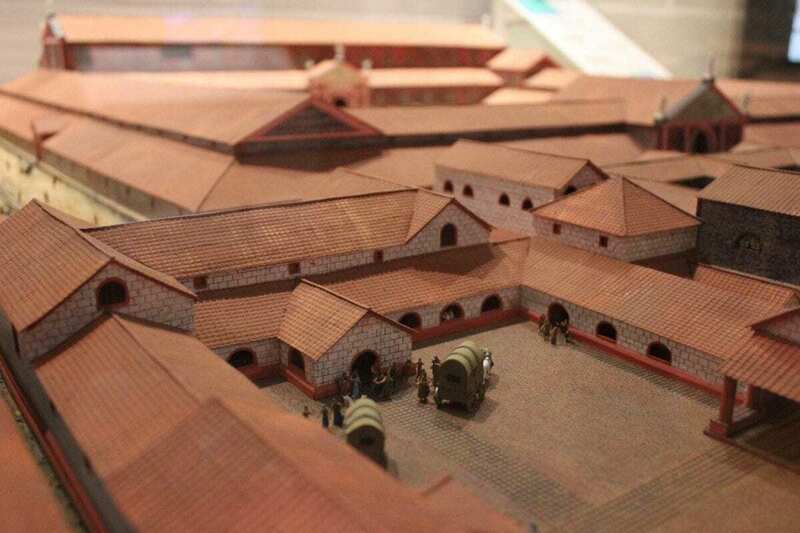 The new perspective on Roman Britain that this research has uncovered is explored in the Museum of London’s latest exhibition, which I helped curate. History is always subject to bias – what kind of bias and the scale of it just depends on the sources of evidence. There’s a dominance of male authored primary sources in the Roman period, for example, which distorts our perspective. One important source of information about the movement of people in the Roman period are inscriptions, particularly from tombstones. These show that people had come to Britain from the Mediterranean, France and Germany. But this heavily skews our understanding towards men, people with a military connection, and elites. But skeletons provide a unique perspective on the society and environment in which a person lived. These factors shaped their health, and bones and teeth retain this evidence, revealing information such as where they spent their early childhood. These are datasets which are therefore independent of many sources of bias. Bioarchaeological studies of Roman-period skeletons have really challenged knowledge based upon traditional sources of archaeological evidence. Take evidence from material culture, such as jewellery. In the past, when items with a continental origin were found in a burial, all too often a direct connection was made between the origin of these items and the person laid to rest. Take the unique burial of a 14-year-old girl in Southwark (London), whose grave goods included glassware and a carved ivory clasp knife in the shape of a leopard, rare items with connections to the wider empire. The original site report of the excavation suggested that the girl had come from Carthage, because of the leopard imagery and use of ivory. But intriguingly, later forensic ancestry, stable isotope and aDNA analyses revealed that she grew up in the southern Mediterranean and then spent at least the last four years of her life in London. She had white European ancestry, blue eyes and the genetic group to which her maternal DNA belonged was HV6, which is found today in southern and eastern Europe. This case – and there are many others like it – demonstrates the importance of applying new scientific techniques to help solve these important archaeological questions. It also challenges a traditional overreliance on material culture to explore migration. Discerning information from most burials is not very straightforward, reflecting the adage that “the dead don’t bury themselves” – families and social groups also make choices about the deceased’s funeral. 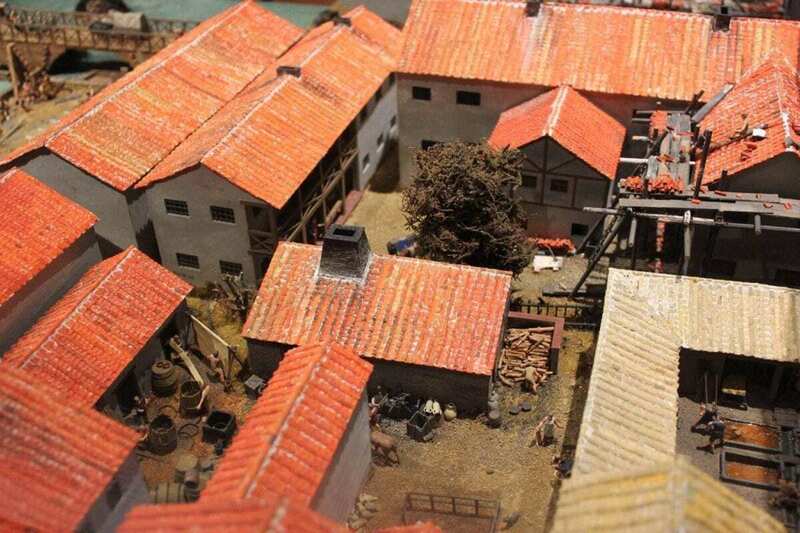 Similar cases have been found elsewhere in Roman Britain, particularly at settlements with military garrisons. In London, these questions become more difficult to answer. 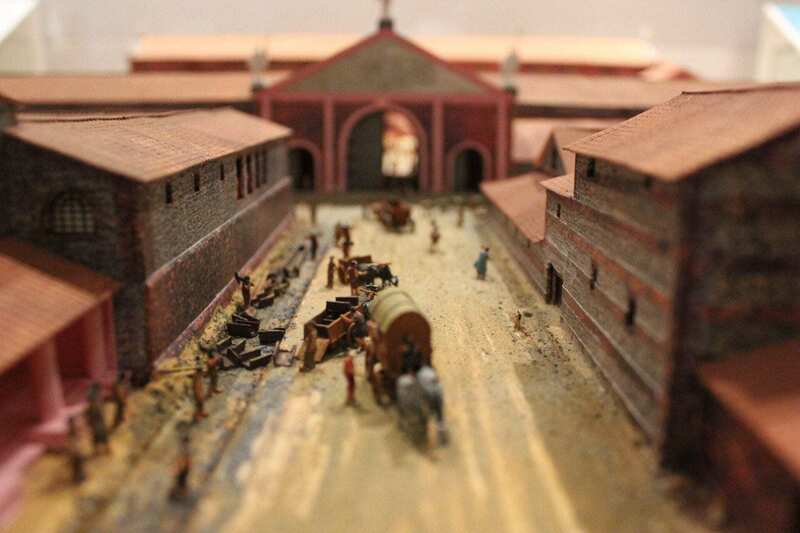 Informally established by traders and merchants around 48AD, five years after the Claudian invasion, Londinium soon became the heart of the Imperial administration for the territory. Unlike many others in Britain, the majority of excavated burials in London either have locally or British-made objects or else none are present (wood and fabric rarely survive to discovery). And the few tombstones we have only survived because they were used to build the Medieval city wall. In this situation, where many hundreds of people remain anonymous in death, bioarchaeology is the only way to understand the nuances of this unique population. Many of these anonymous people included women and children who had travelled as free people or as slaves, from Italy and Germany, as well as the southern Mediterranean. Only bioarchaeological methods allow us to unpack the true diversity of London’s population at this time. These methods have enabled us to show that people with black African ancestry travelled to and were born in London throughout the Roman period.